Support my journey to Antarctica to elevate women in science diplomacy and help me raise the visibility, leadership and policy impact of women leading for the future of our planet. 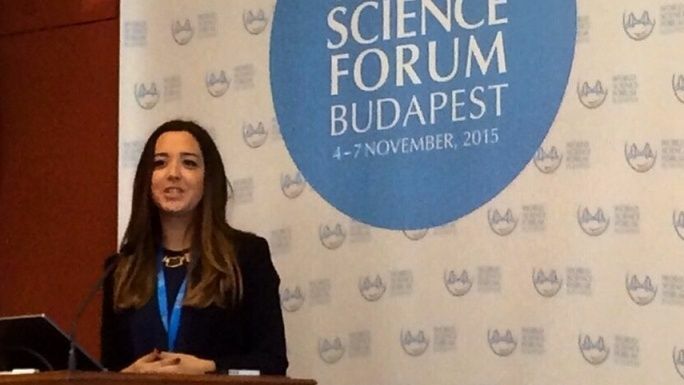 I am Dr. Marga Gual Soler, a biologist, science diplomat and scuba diver from the Mediterranean island of Mallorca. Seven years ago I swapped my lab bench for a cubicle at the United Nations in New York. There I realized the profound divide between the scientific and the international policy communities, and decided to dedicate my career to build bridges between them. Today I work all around the world to elevate the role of science in diplomacy, develop the next generation of leaders to address global challenges, and help bring science closer to society. My next adventure will take me to Antarctica, and I need your help! What if women and men led our world in equal measure, supported by science and evidence – would our planet and the decisions we make for future generations be different? Women are disproportionately impacted by climate change and its consequences, but their voices are not always heard due to lack of representation in decision-making. Enhancing women’s participation and leadership is critical for a sustainable future for all. Women are the missing piece in our global efforts to fight climate change and protect our planet. Women's participation in decision-making is good for the environment: a study of 130 countries found female parliamentary representation is associated with the ratification of environmental treaties. Women's leadership style favors long-term thinking, collaboration, transparency, and inclusion. To achieve the United Nations Sustainable Development Goals we need to recognize the contributions of women as decision makers, stakeholders, educators, and experts across borders and sectors to drive long-term solutions. How do we get there? Homeward Bound is a groundbreaking leadership initiative, set against the backdrop of Antarctica, seeking to equip a 1,000-strong global collaboration of women with a science background to lead, influence and contribute to policy and decision-making over the next 10 years. With the support of pioneers like Christiana Figueres, Sylvia Earle, or Jane Goodall, I will embark on a life-changing voyage, with 100 women from 33 countries and 25 disciplines, in the largest-ever, all-women expedition to Antartica. 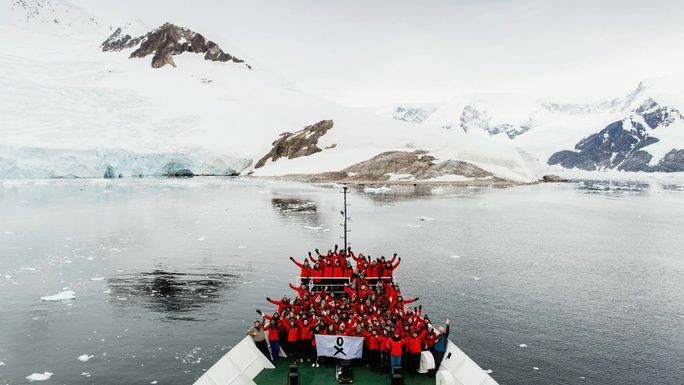 The 4th Homeward Bound cohort will depart Ushuaia (Argentina) in November 2019 and will visit 8-10 country bases and research stations on the Antarctic Peninsula and islands to experience the impact of climate change and science diplomacy in action. 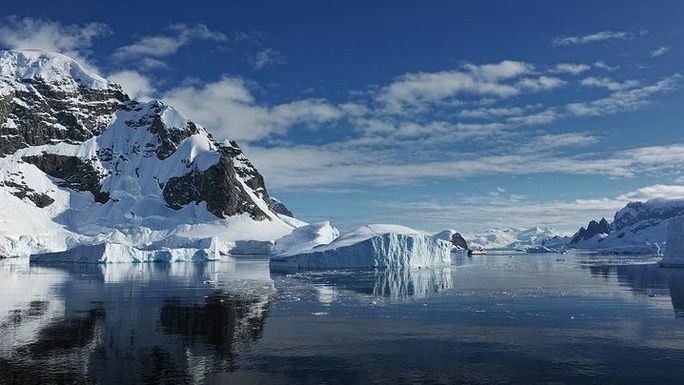 Sentinel for climate change: Antarctica is Earth’s most powerful natural laboratory. Understanding how Antarctica is responding to climate change is essential to predict our future climate and provide accurate information to policymakers. Symbol of science diplomacy: in 1959, amid the Cold War, an unprecedented diplomatic treaty reserved an entire continent for science and peace. The Antarctic Treaty endures today as a powerful reminder of what international cooperation can achieve when we collectively care for our planet. Breaking the ice ceiling: Antarctica's iconic landscape captures people's imagination, inspires women and girls to imagine everything they could achieve, and provides the perfect frame for reflection, personal growth, and strategizing for collective action. Homeward Bound epitomizes my vision for the future of science diplomacy: to bring more women and diverse voices to the international science-policy interfaces and decision-making structures. Your support will help me connect the dots between women in STEM, diplomacy, environmental decision-making, and the SDGs, while gaining the tools, strategies, and networks to change the face of leadership for the future of our planet. The CO2 emissions associated with the voyage will be offset through carbon credits generated by sustainable and socially conscious projects. ...and you'll get amazing perks! Regardless of payment method, your donation will be reflected in the total raised on this site. You can also choose to contribute anonymously. Email me at [email protected] for any other form of support or collaboration not listed here. Follow my progress on Twitter and Instagram and the hashtag #WomenInSciDip. 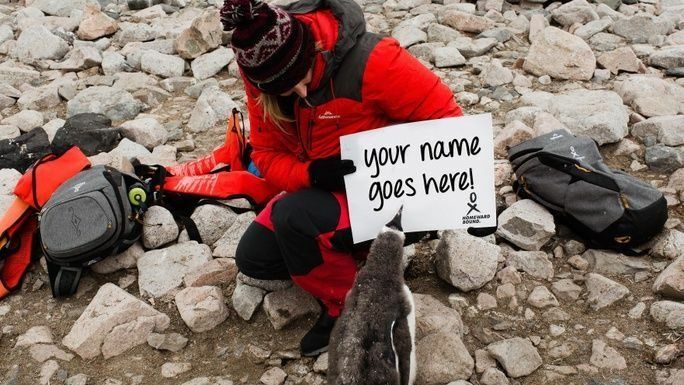 I will name a penguin after you and email you a photo to brag on social media! 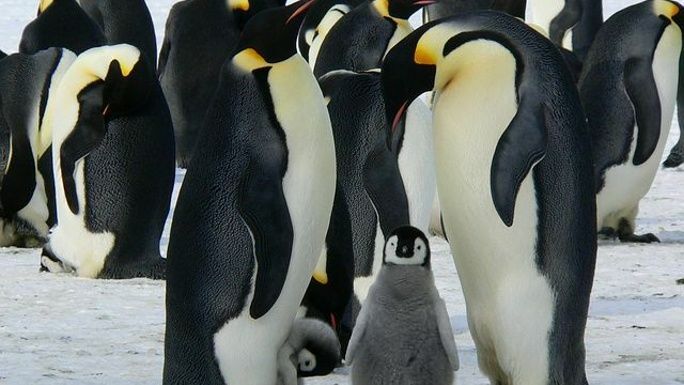 You will receive a personalized digital card from Antarctica plus your personalized penguin. You will receive my personal expedition travelogue, including day by day photos of breathtaking landscapes, the Drake passage crossing, meetings with wildlife, reflections from our life on board and training program, and interviews with scientists and staff during our landings at the Antarctic bases. This perk also includes a photo of your personalized penguin and a digial thank you card. 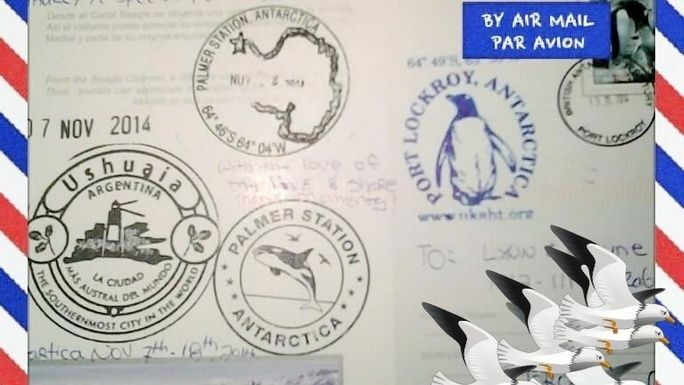 Your once-in-a-lifetime opportunity to receive a handwritten postcard from Antarctica (likely from Port Lockroy, the most southerly operational post office in the world). This perk also includes a photo of your personalized penguin, a digital thank you card, and my personal Antarctic Travelogue. Est. Delivery Date: Before or after the trip to Antarctica. * $2,550 in offline donations included in total.